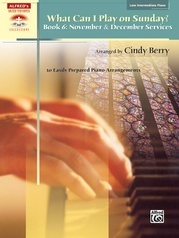 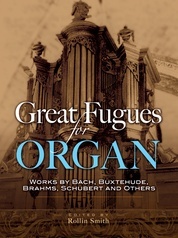 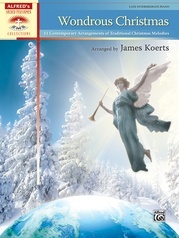 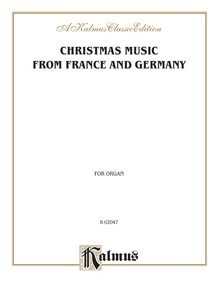 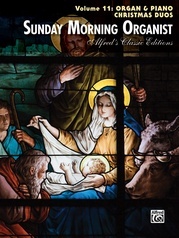 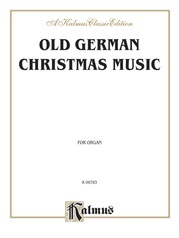 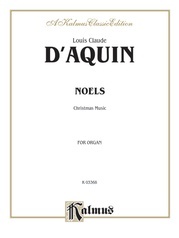 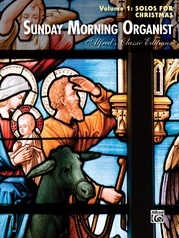 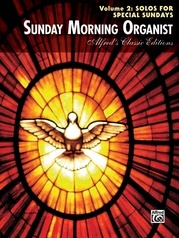 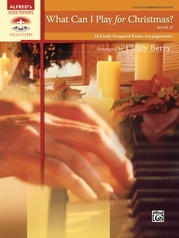 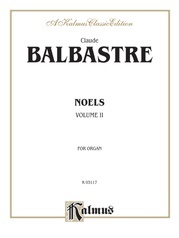 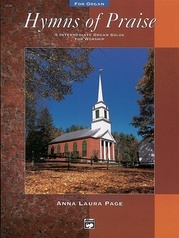 This Kalmus publication features 15 organ works suitable for the Advent/Christmas season. 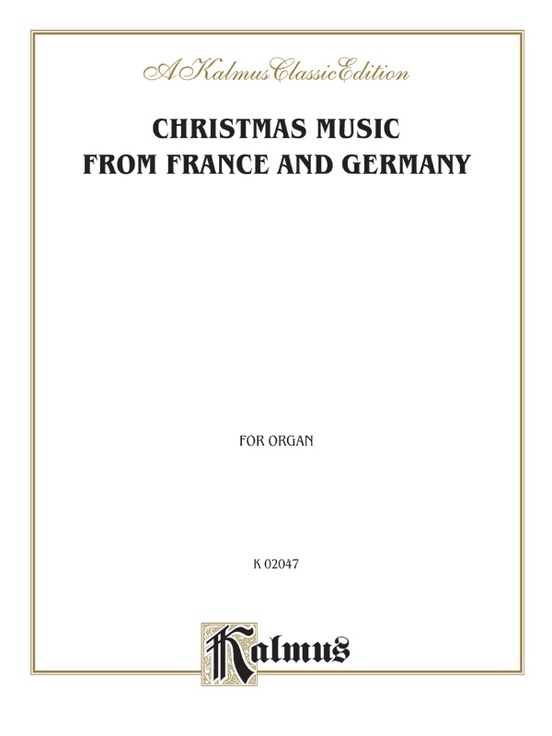 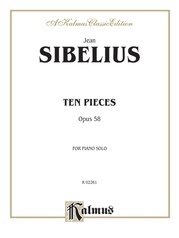 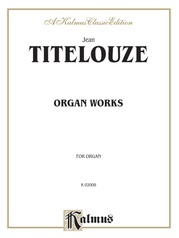 The book is divided into two sections: the first offering pieces by six French composers, and the second with compositions by six German composers. 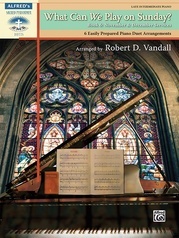 Interesting music for church or recital. 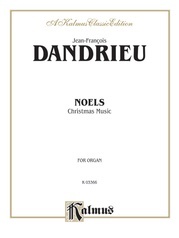 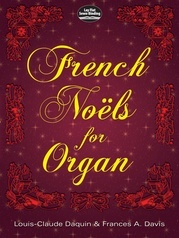 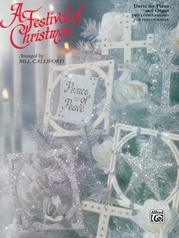 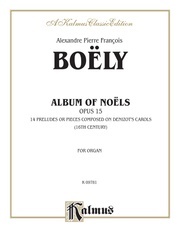 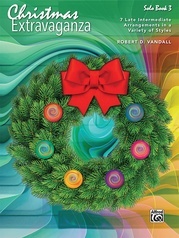 Nineteen titles, including: Variations sur un Noël Bourguignon (Fleury) * Ricercare pour le Temps de Noël (Paponaud) * Ricercare on 'Der Tag, Der Ist So Fruedenreich' (Poglietti) * Chorale on 'Vom Himmel Hoch' (Pachelbel).